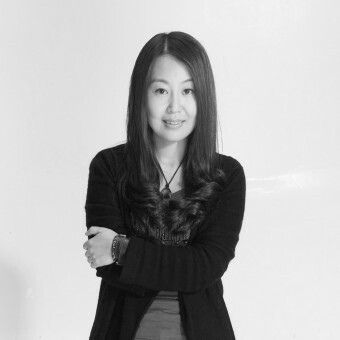 About Li Liu : Li Liu,as a professional designer, has been working in the field of Interior Design for years.Regarding design as her lifelong interest and love,Li Liu has joined in many professional competitions,gainning an increasingly reputation in design of China and Asia and Pacific area .No matter what challenges her,nothing will change her firm and sincere devotion to design.Being simplicity and concentration is the key to produce awesome works .What she cares more is also the availability of opportunities to learn from different competitions and further achievement in design. As she always said:To dedicate to researches on the deep space design and value, create more added values through design so as to maximize the design value. A design is a relief arising out of the living inspiration and also an expression at east. There's no greater happiness than that of succeeding in the integration of hobbies and career, do what I like and like what I do. Principle: Refuse apple-polishing or rhetoric; transmit the essence in design and refine the creativity with time. Return the design to nature of the space and that of the life. The care for daily conducts and psychological needs of target customers determine the design depth, insist on the attitude being a craftsman to create the optimal design for customers. 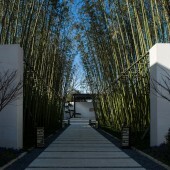 2012 "Henan Interior Design Competition"
Press Members: Request an exclusive interview with Li Liu.